Map of the Week is written by David A., a systems librarian and map geek living in Mt. Pleasant. David previously wrote about a James E. Clements’ map of Washington City from 1891. 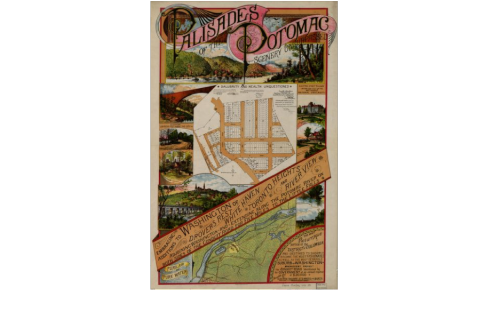 This eye-catching 1890 poster advertised a brand new neighborhood just north of the Georgetown Reservoir in the Palisades, a section of the district that extends from west of Georgetown to the Maryland border. The Palisades grew along the the Washington and Great Falls Electric Railway, a streetcar line that ran from Georgetown to Cabin John. The accompanying images are probably more interesting than the map in the center. 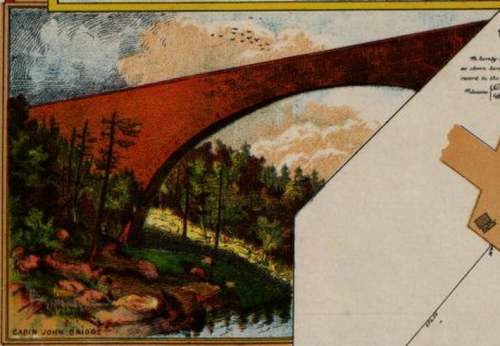 MacArthur Boulevard runs over the Cabin John Bridge, which still stands today. 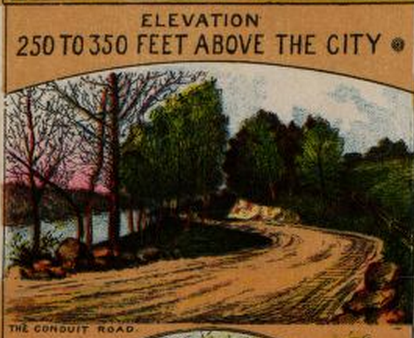 Today’s MacArthur Boulevard was known as Conduit Road. Here’s a view of it unpaved. 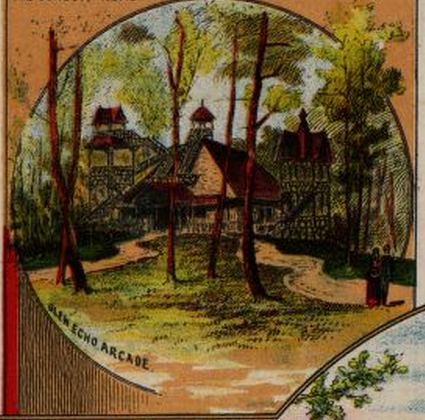 Eggbeater magnates Edwin and Edward Balzsey began developing Glen Echo in 1889. 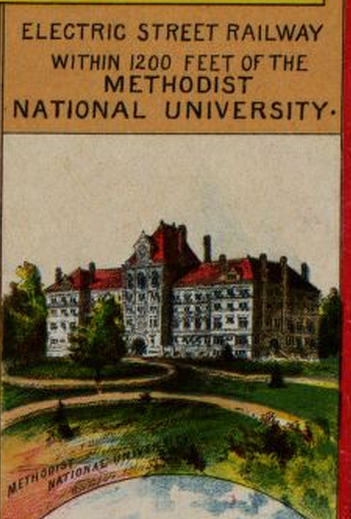 The Palisades developers boasted proximity to the Methodist National University. 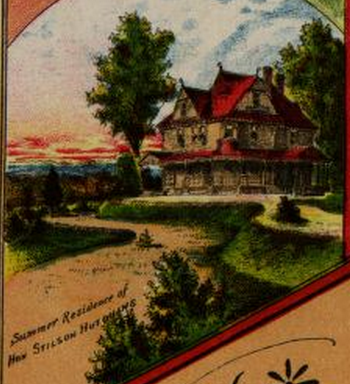 Apparently it was a selling point that Stilson Hutchins, the founder of the Washington Post, had a summer residence in the Palisades.